I love buying gifts. I'm a little over halfway done with my Christmas shopping this year and I can't wait to start wrapping it all! 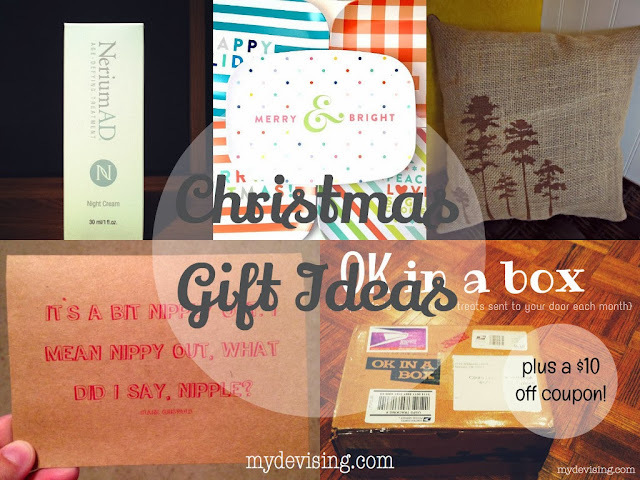 I don't have any totally awesome DIY gifts or tricks on finding the best bargains. But I did want to share with you a few gift ideas I've thought of over the past week in case it helps any of you cross some things off of your list. 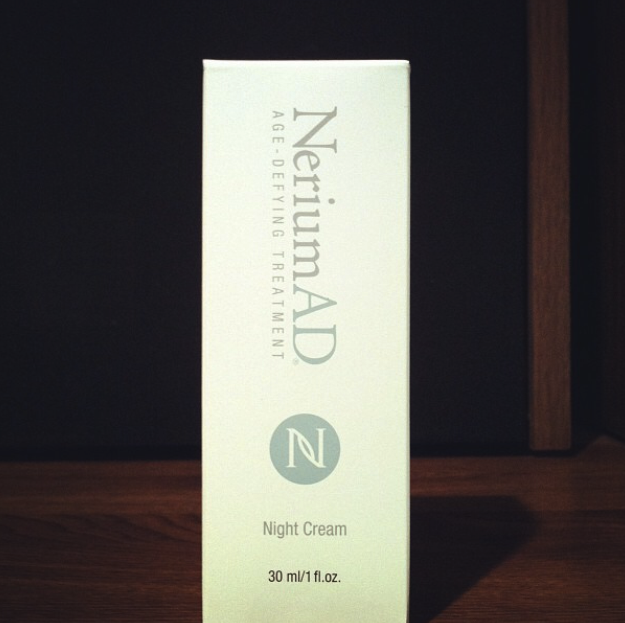 Nerium: As you all know, I sell Nerium. I won't go into all of the crazy details. (You can read about it here.) But just know, if your mom or friend or whoever opened up a box with one of these bottles in it, I guarantee you there would be much excitement. Let me know if you're interested! Tucked In by The Night Nights: If you've missed it, my sister, mom, and I have been recording a lullaby album together. We have had so much fun doing it, and we're starting to get mixes back to listen to. I cannot wait for you to hear it! If you'd like to support us, pre-order the album by giving to our Kickstarter campaign. Our goal is to get these in your hands by Christmas! 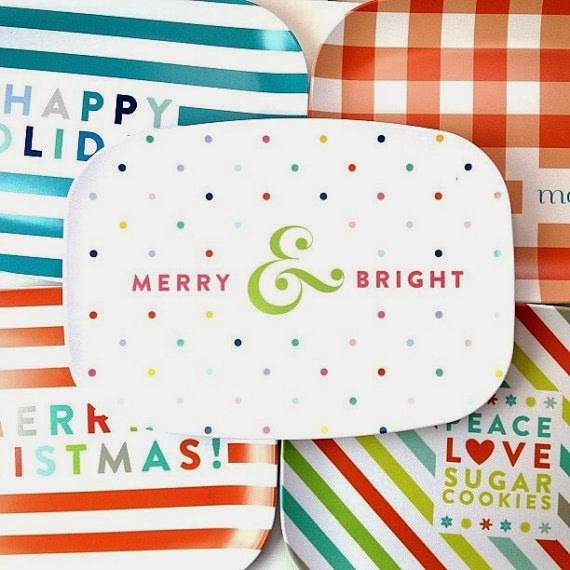 Holiday Platters: Rachel from Pencil Shavings Studio has these gorgeous holiday platters that I am in love with. I love how simple, fresh, and colorful they are. Who wouldn't want to open one of these babies on Christmas Day? 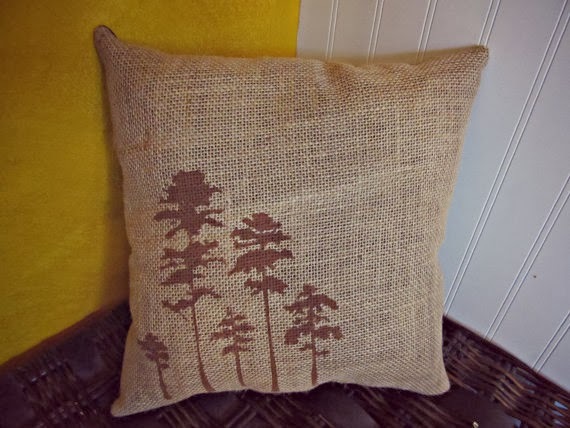 Burlap Pillows: The other day I was thumbing through my Facebook feed and stumbled upon a status by a friend I went to college with. I took a closer look and found that she makes some really cute pillows. They could work anywhere in your home! 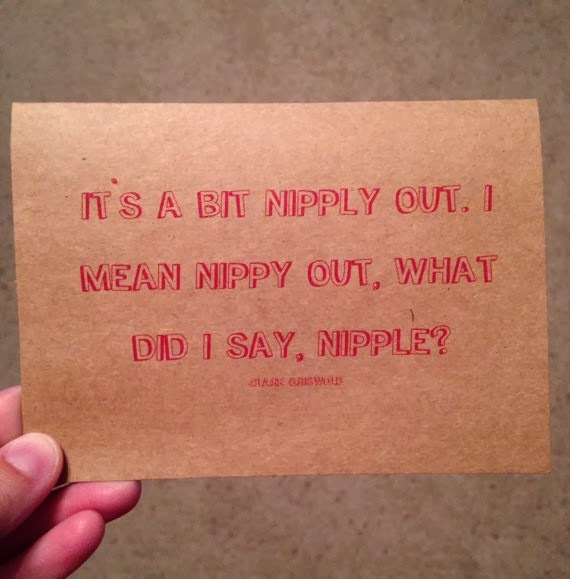 Christmas Cards: Whitney is a friend from high school and I love keeping up with all of her creations. My most recent favorites are her Clark Griswold Christmas cards. Of course, if you're going for something appropriate, these may not be your cup of tea. But if you're like the rest of the world and love Christmas Vacation, then these are just for you! 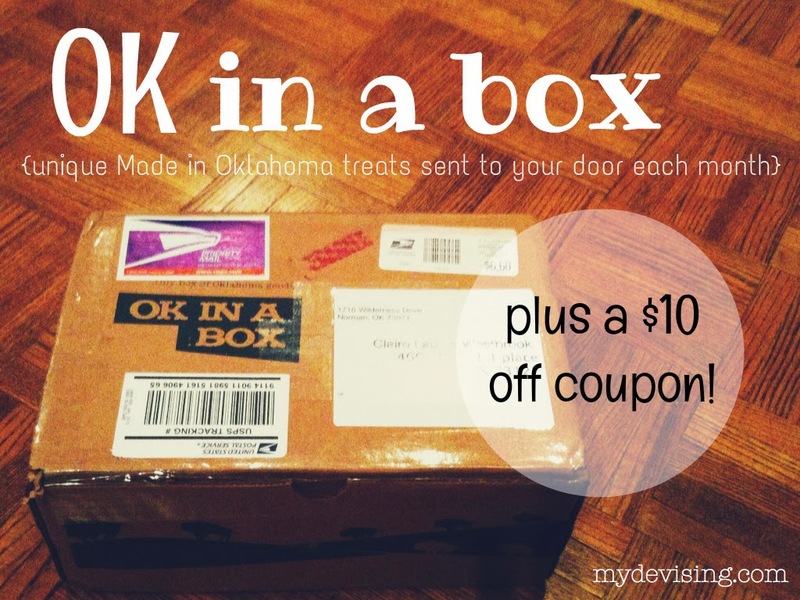 OK in a box: I just wrote a review about this product yesterday. Having a box of Oklahoma goodies delivered to your door each month is the perfect gift that really does keep on giving. It's like a magazine subscription, but better! Art: My mother-in-law is an artist and has several things up for sale on Fine Art America. I know I'm family and I may be a bit bias, but, guys, she's good! Click here to see my favorite piece of hers. Charlie and Noel an advent calendar story: This is an ebook about a little boy realizing the real meaning of Christmas. And lucky for you, our Babywise Friendly Blog Network is giving away 2 copies! This giveaway ends Saturday night, so enter away! Although this well-known blog receives billions of views per day, no one on this list asked me to feature them. I know, I know. It's hard to believe. But really, I think these are some great products and great gift ideas. I hope you'll look into them! there are some amazing things on your list, i would love most of them! These are great ideas, thanks for sharing them! I have been looking online for some ideas for my girlfriend since it will be the first Christmas we are spending together, and I want to get her something great. She has pointed me to a dress from Sabo Skirt that she liked in addition to some things that can go with it. But I have been looking to maybe make something that she can keep for a while. Well said and its much impressive article about gift ideas and ideas for christmas presents. I love christmas and specially spend time with friends and family members. Awesome idea! Someone needs to collect great ideas like this and give for baby shower gifts, before it's too late!! Thanks so much for sharing!